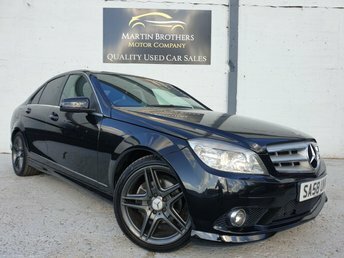 Based in Hebburn, Martin Brothers Motor Company Ltd offers a broad range of top-quality second-hand Mercedes-Benz vehicles and whatever your personal preferences, our team of dedicated experts will help you discover a used Mercedes-Benz car suited to you. 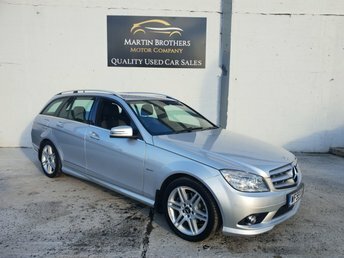 Over many years of expanding its fleet, Mercedes-Benz has provided motorists with driving opulence, with models ranging from the compact A-Class to the B-Class offering exceptional style and space. 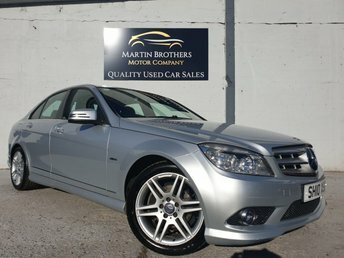 For a deal that suits your budget on a second-hand Mercedes-Benz, contact Martin Brothers Motor Company Ltd. 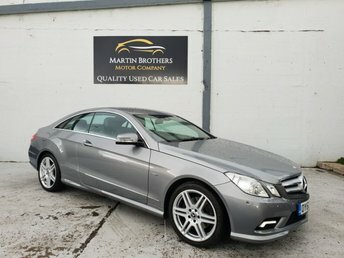 If you are considering part exchanging your current vehicle, Martin Brothers Motor Company Ltd can provide you with a free, no obligation quote and will contact you as soon as possible with the best price for your car.